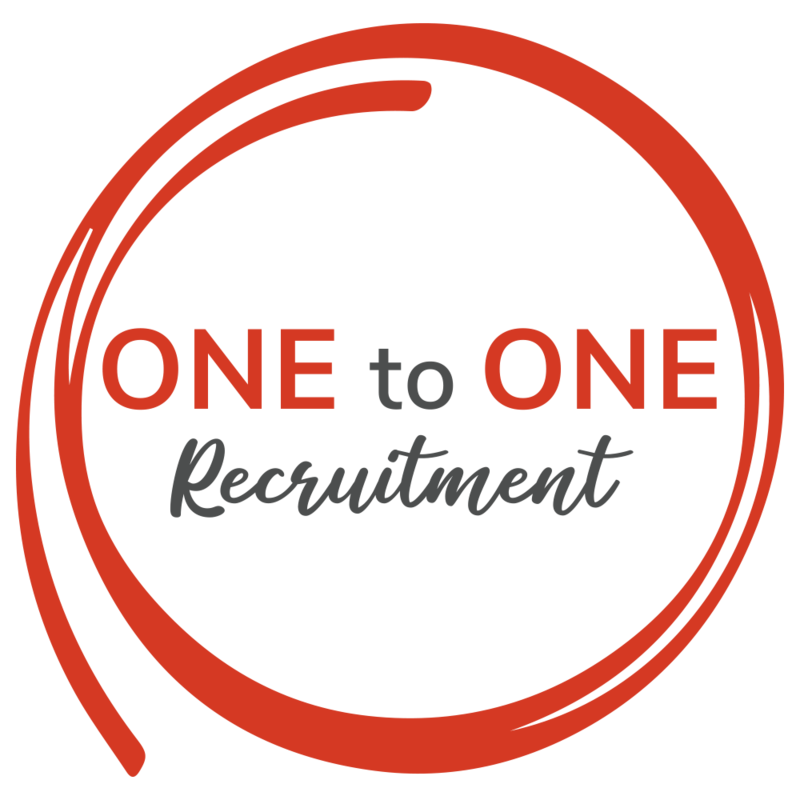 Welcome to One to One Recruitment. If you would like to be considered as a One to One candidate, please feel free to register your details with us today and fill out the form below. We look forward to hearing from you.